"In my 30-odd years as a menswear purveyor, I’ve never paid attention to stylish Italian gentlemen as I do today. British as we are, overlooking this worldwide wave of Italian flair wouldn’t be fair to our customers. Reda, in Italy, supplied the wool, which we tailored to disconcertingly dapper unstructured elegance. Molto elegante, signore!" A modern way of tailoring, with less structure, so the piece falls naturally. Softly-constructed pieces often come impeccably unlined for flawless layering. Perfect shoulder. Exquisite material from Reda. 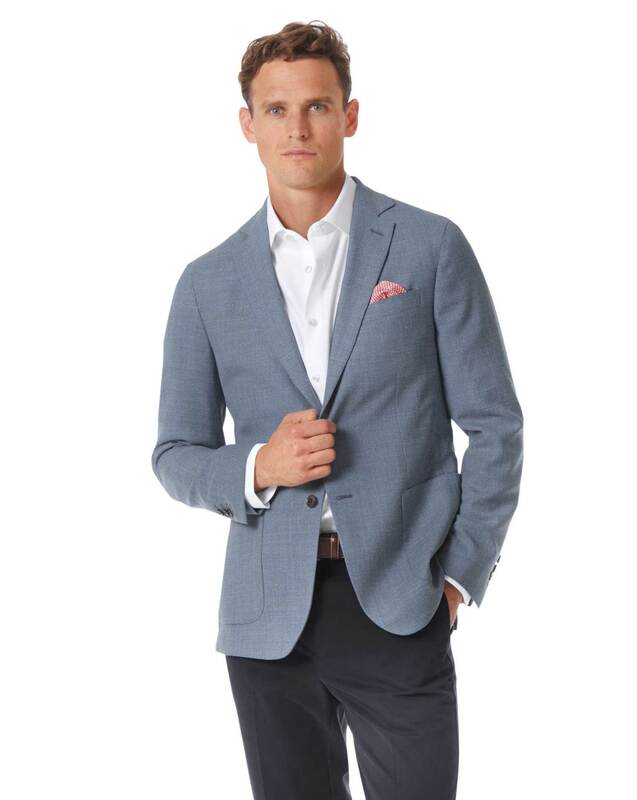 New favorite Spring/Summer blazer.